Participants in a cooking class. Participants in a cooking class enjoying themselves. 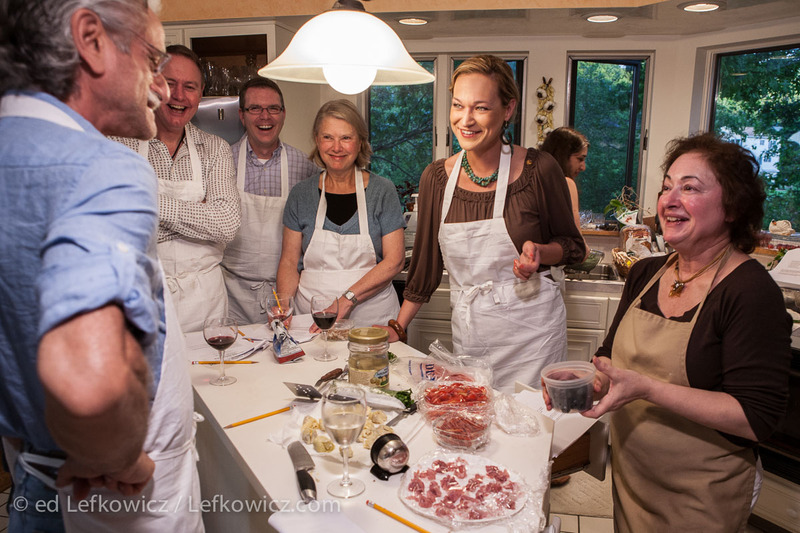 December 12, 2014in by Ed LefkowiczComments Off on Participants in a cooking class.